To see: Florence, Pitti Vintage-Stazione Leopolda; Pitti Filati-Mostra progetti Naba 4th-7th july. 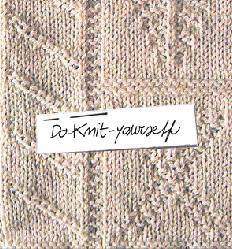 There will be events and installations by Do knit yourself, a project about Knitting by students and teachers of NABA (Nuova Accademia di Belle Arti). It is the group that has founded the Knit-cafè at Triennale of Milan. Labour of heart* is a blog about works done with passion and "heart". You'll find fashion, design, interior design, photography, architecture, art, visual inspiration and simple lifestyle. thank you for visiting me!